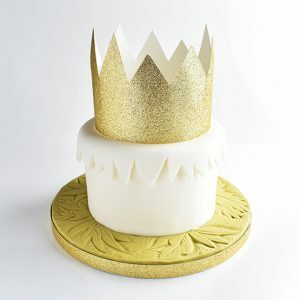 There are some bakers, semi-pros, wannabe pros and actual pros out there who will tell you that using measuring cups and tablespoons is just the same or just as good as using a gram scale. False. Here is why. God Bless ‘Merica. I’m as patriotic as the next guy; I watch football, I eat Flintstone-sized slabs of beef and if you cut me I bleed red, white and blue. Mostly red. But as a progressive individual, I’m willing to admit that from time to time we, as a nation, get things wrong. Namely Crystal Pepsi, George W. Bush and measuring weight, especially in the kitchen. Pick up most any baking or pastry cookbook published in the U.S. and you’ll find that the recipes call for measuring out ingredients in cups and tablespoons. The problem is, these are instruments for measuring volume – how much space something takes up – and not mass – how much something weighs*. 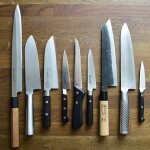 This wouldn’t be such a big deal if we were dealing with savory cooking. If you’re making a soup you can add a couple extra carrots, a dash of spice, maybe leave out the onion, and in the end still have soup. That doesn’t fly with baking. 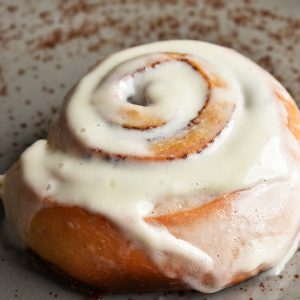 Baking and pastry is all about chemical reactions, and adjusting certain ingredients by just a small percentage can seriously alter the end results. 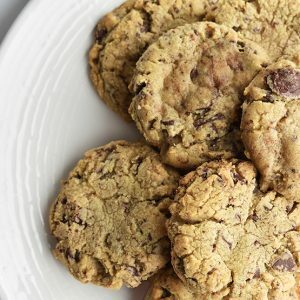 Not so cool if you’re looking to make cookies that taste the same every time you make them. *Chill out, science geeks. Technically, mass is the measure of how much matter an object has, but measuring that object’s weight is a common and useful way to do so. No one is making cookies on the moon. If we’re looking for an accurate amount of an ingredient, a measuring cup just doesn’t cut it. 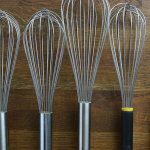 Pack the flour in a little more than usual, heap it above the rim or strike it flush with the edge of the knife and you get three very different weights. More often than not that means three different outcomes in the finished product. 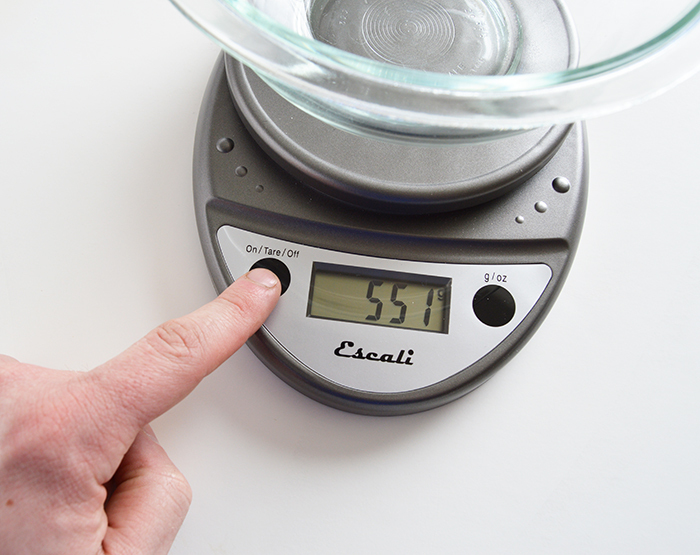 Even if you’ve switched over to a standard food scale, U.S. weight units – pounds and ounces – aren’t always user friendly. Enter the gram scale and the metric measuring system. To start, the metric system is base ten, with a gram (abbreviated in recipes as “g”) as the most common base unit. One thousand grams is 1 kilogram, or 1 kilo – a term and weight that may already be familiar to you from your days in the cartel. What’s immediately useful about this is the ability to scale a recipe up or down. 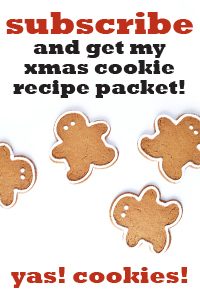 If a cookie recipe calls for 100g of sugar and you want to make twice as many cookies, you measure out 200g of sugar. Want to make a third of a batch? Why, that’s 33g. And if you’re math deficient (like me) you don’t even have to do that work yourself, thanks to calculators. Neat-o! Much easier than tallying ounces and dividing by 16 to figure out pounds. On the flip side, imagine a recipe that called for say… 2 ½ cups plus 1 tablespoon and trying to cut that recipe in thirds, or increase it by a time and an eighth. Yikes. Using grams is also incredibly accurate, and pretty much foolproof. With a gram scale, 100g of a certain ingredient is always 100g, no matter how much space it takes up. 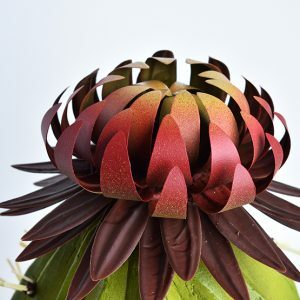 This is particularly useful for strong ingredients, like leaveners, stabilizers, spices and flavorings, where a small variation in weight makes an especially big difference. As if they weren’t awesome enough as it is, gram scales also come with a tare (pronounced like “tear” thus my super witty sub heading) or a zeroing function that allows you to disregard already measured weight on your scale. So say one day you’re scaling out a batch of your favorite cookies. First, you add your flour to your bowl. Then by hitting the tare button, the measured weight reverts back to zero, disregarding the weight of the flour so you can add your next ingredient. The future is now. 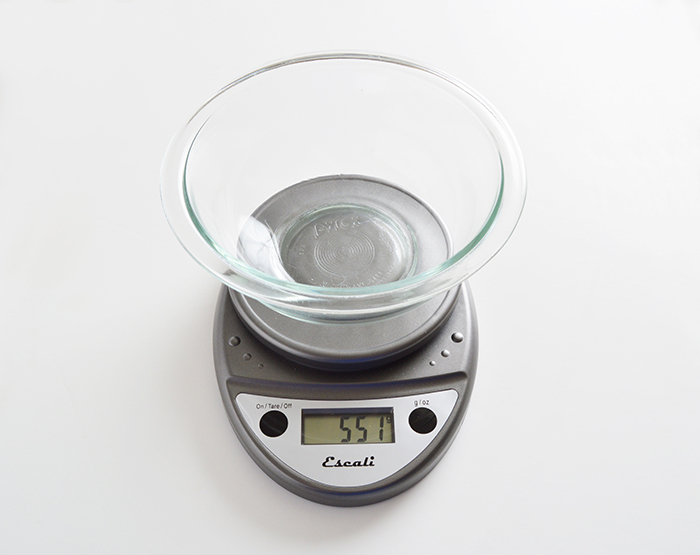 We’ve added a bowl to our scale to measure ingredients in, but the scale has registered the weight (551g). 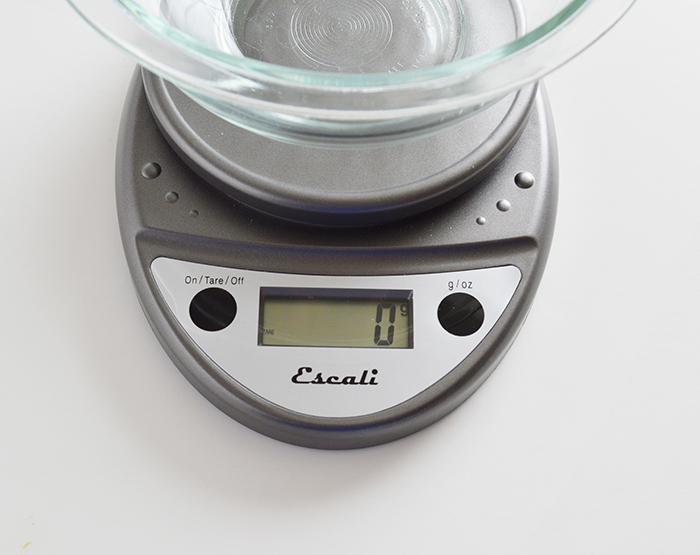 …and the scale disregards the weight of the bowl, allowing you to add an ingredient and measure from zero. Don’t overpay for bells and whistles you don’t need! Realistically, you shouldn’t pay more than $40 bucks for a scale. The scale I use at home is $20. Sure, there are some scales out there for hundreds of dollars, but even in my professional kitchen, we use a $30 model. We beat the hell out of our scales day in and day out and they work just fine. Plus, if you ever need to replace it, it’s not another big investment. If the price tag seems steep, take a good look at what’s really being offered and decide if it’s worth it. Chances are it’s not. I also use a second scale with a much lower maximum capacity – just 100g – but a very accurate graduation that measure to .01 grams. I use this scale for measuring strong ingredients like flavorings, spices, leaveners and stabilizers. Understand the max. weight/increment price ratio. The two big determining factors in the price of a scale and how well it will work for you are its weight capacity and accuracy. The higher the weight capacity the more it will cost you. Same goes for accuracy. For example, a scale that measures in 5g increments (also known as graduation. By the way a 5g graduation isn’t very helpful for anything but BIG batches of product) is going to be much cheaper than a scale that measures in .1 grams, even if the two scales have the same weight capacity. A scale with a 5k (11 lb.) capacity that measures in 1g increments is pretty standard, and will serve just about all of your needs. So now you are newly empowered with metric tons of scale knowledge. Get out there, get a gram scale, and bask in the glory of your new life in the kitchen! By way of thanks, feel free to send me thin mints and chocolate chip cookies. Amen, about metrics! Also temperature in Celsius makes a lot more sense than in Fahrenheit! Freeze at 0 deg. C, boil at 100 deg C. Yes, please. None of these 32 deg F for freezing and what for boiling? After years living in the US I still cant remember any of this Fahrenheit craziness. Happy to know I have the right scales in my kitchen – I use OXO good grip scale for larger items and an identical smaller scale for weighing pectin or agar-agar.